More and more consumers are considering the environmental impact of the food they eat and the beverages they drink. We've seen it most recently in the concerns over plastic straws. With that in mind, wine drinkers may be interested to know how their wine is closed and how that closure affects our ecosystem. Stamford's Fairway Wines and Spirits is taking a leading role in this dynamic. Starting September 29th, Fairway Wines and Spirits will begin an educational campaign in its stores in CT, NY and NJ. The Saturday, September 29th 1pm-3pm kickoff event in Stamford will include select wine tastings and prizes for those who bring in 3 or more corks to recycle. Customers will learn how it is that cork is biodegradable, sustainable and recyclable. Representatives from the Portuguese Cork Association (Portugal is the world's largest producer and exporter of natural cork and is home to the vast majority of the world's cork forests) will be on hand to discuss the relationship between wine and cork - history, evolving rituals, types of corks, role in the aging process, environmental benefits etc. 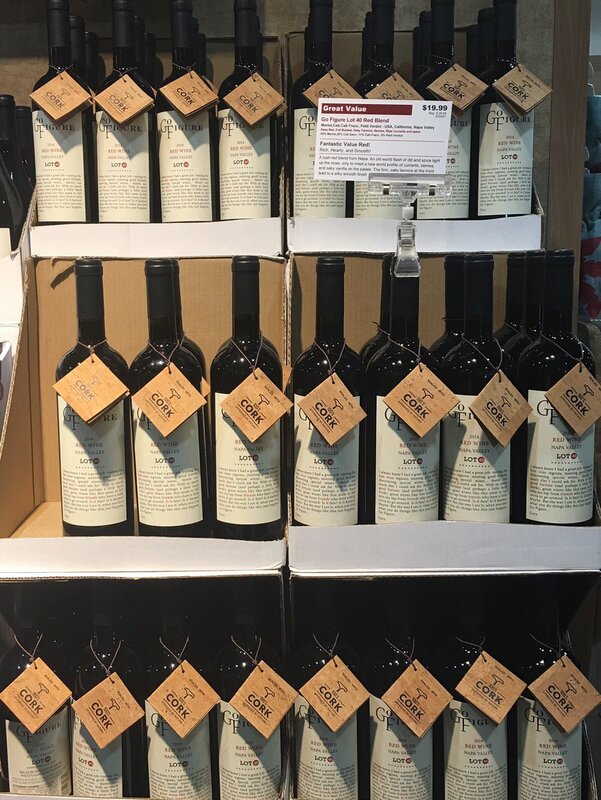 There will be banners hung throughout the store, select wines carrying neck hangers touting the benefits of natural cork will be featured (see attached photos for banners and neckhangers) and recycling bins for used natural corks will be positioned on site. In recent years, over 75 million corks have been recycled in North America by a group called ReCork. Recycled corks are then used to make flooring, insulation, yoga blocks and even shoes. Fairway will forward its recycled corks to ReCork and to the Darien Nature Center. The Darien Nature Center collects 1000s of wine corks each year. The nature center forwards the recycled cork to a flooring company that reimburses them for it. The money raised is used to feed the center's animals. Fairway's in-store educational program runs until November 15th, America Recycles Day. 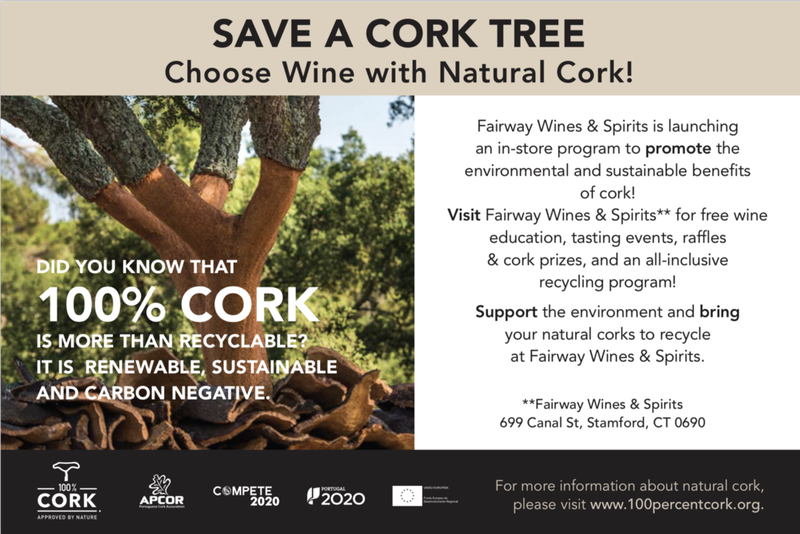 The Portuguese Cork Association (APCOR) is supporting Fairway's efforts. APCOR plans to expand the campaign to other regional supermarkets nationwide in 2019. Designated as Portugal's national tree, cork oak trees are among the most protected trees in the world. There are millions of acres of cork oak forest serving as a massive carbon sink and supporting a high level of biodiversity second only to the the Amazonian Rainforest. 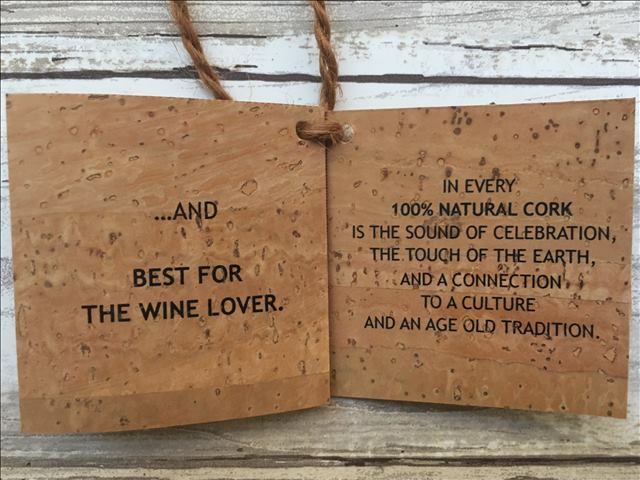 To learn more about natural cork, go to this link.